As a "car guy"(or girl), nothing grinds your gears more than hearing a mispronounced car brand or model name. There may be some that even ‘we’ have been mispronouncing. Lets go through some of the more common mispronunciations we’ve been hearing. 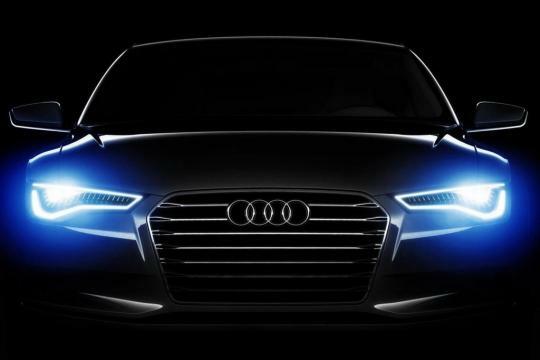 Audi: It's aw-dee, not o-dee. Like the sound you make when it hurts: aw-dee. 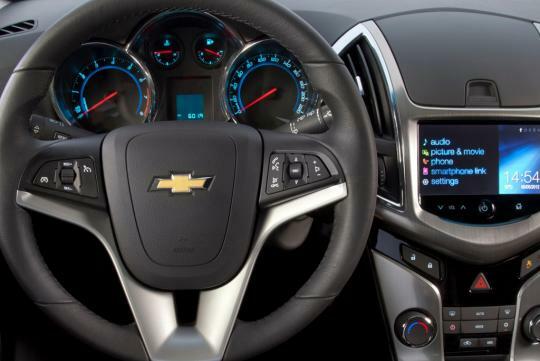 Chevrolet: For a GM marque that's been around over a hundred years, you'd think there's no way people could still get Chevrolet wrong. Its shev-ro-ley. 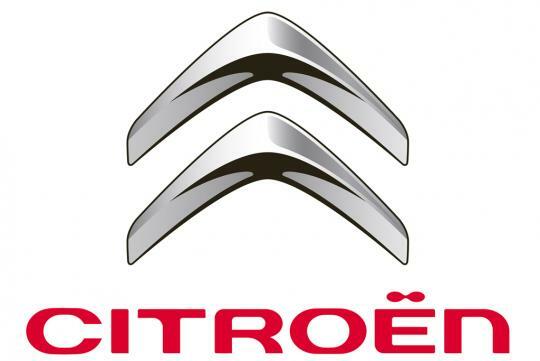 Citroen: Citroen is French--so there must be some letters that don't sound the way they usually do or aren't said entirely. But as far as French words go, this one's actually simple: SEET-tro-en. You can make the 'r' nasal, if you wish. 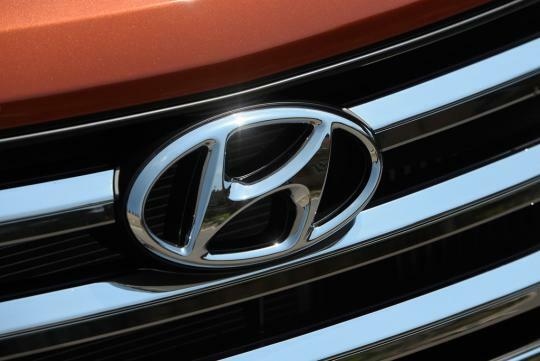 Hyundai: We usually say it as Hyoon-dai, or Americans usually say it as Hon-dey. Well, talktomeinkorean on YouTube sort of gives the 'h' a millisecond life of its own: hh-yonn-de. 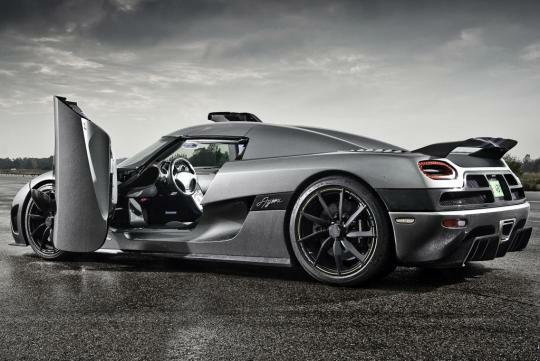 Koenigsegg: If you don’t already know, this brand made its way to Singapore just a few years back, we heard theres only 1 of these on our roads, some of you might be lucky enough to have seen it in person. Elsewhere in the world, the accepted pronunciation is kou-nig-zegg. The 'z' should sound like something between an ’S’ and a 'Z'. Mercedes-Benz: Ahh this one we’ve heard a lot of. Most of us have heard multiple versions of this make, like “Mer-Si-Dis” or “Mer-Si-Di” or even “Mesidis”. 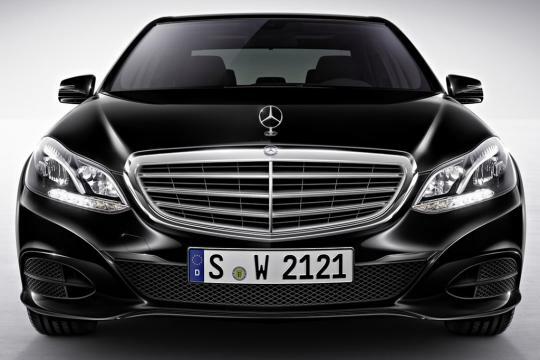 The ‘more accepted’ pronunciation is “Mer-say-deez- Benz”. The Germans however, have slightly different way of pronouncing, stiffen up the 'r' a bit and say mur-SEE-dus bents, the 'u' in both cases like the one in "dust." Pagani Huayra: The brand's name is straightforward enough; that of its current offering, not so much. The Huayra was named after "the father of the wind" in Incan culture. Drop the 'h' and say wai-rah. Peugeot: Take away both 'e's and the ’t’, for a start. That leaves you with three letters, the most troublesome of which is the 'g'. It's essentially a “jsh” sound rather than an outright J. So its, poo-jsho. Porsche: Instead of stopping at Porsh, go right for the overrun: Porsha. 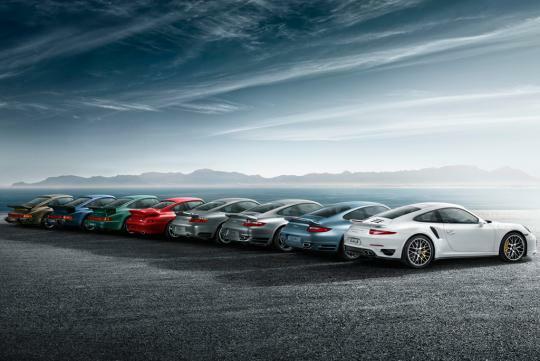 And as for the brand's iconic sports coupe 911, it’s nine-eleven or the noyn-elf in German, NOT nine-one-one. Renault: Eliminate the last two letters. Now, the marriage of 'a' and 'u' here is not the painful combination in aw-dee. Say it as in "AUtomobile." Put all remaining letters together, and you have reh-nau or Reh-No. 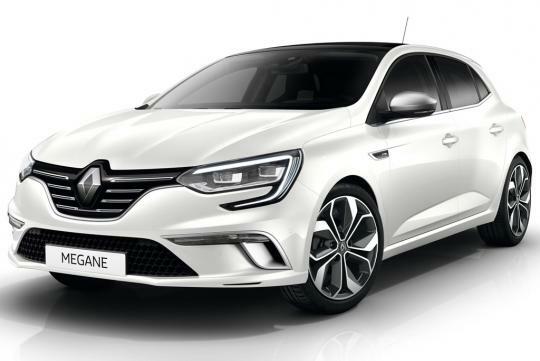 Renault Megane: You may have heard “Me-gain” or “Mee-gan” or even “Me-ga-ni”, it should realy sound more like “May-Gun” or rather “Meh-Gahn. 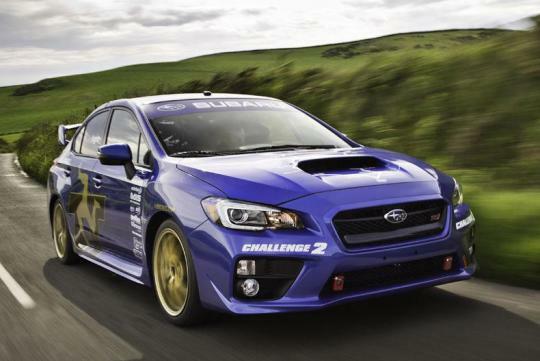 Subaru: The stress is on the first syllable--SOO-ba-roo instead of soo-BAA-roo. It's a Japanese carmaker famous for boxer engines and Symmetrical AWD, the go-fastest variant of which is the STI. 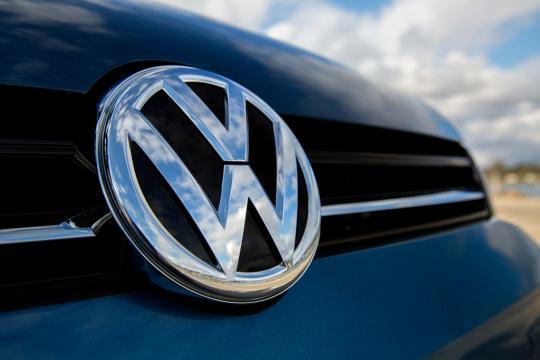 Volkswagen: We said earlier that Germans turn their 'w's into 'v's, and, their 'v's also become 'f's. So the biggest German carmaker is folks-va-gun, with that last syllable a clipped enunciation of "gun" (as in pistol). If you're keen to get a job with the new local distributor, get the name right: folks-va-gun. 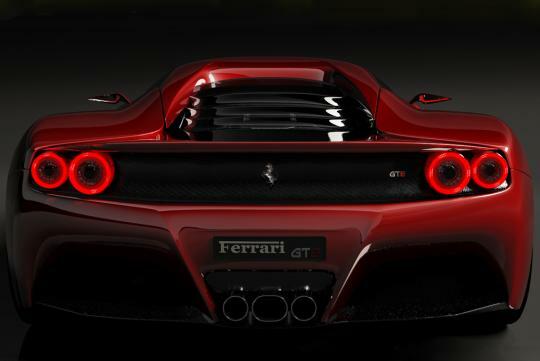 Ferrari: For the love of God, its “ Fer- rah -ri” NOT Felari. Are there any other car makes or model names you’ve heard someone mispronounce? 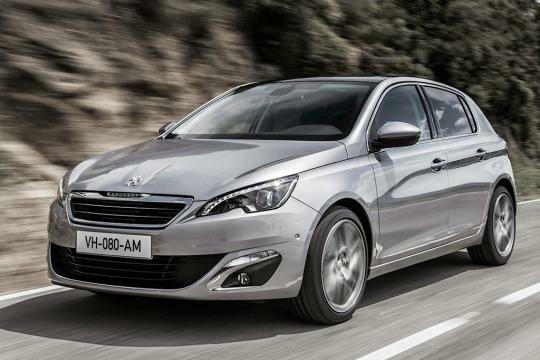 "Opel" being pronounced as "Ople". Whenever I say Opel, the fast reaction by the person is "huh"? So i still stick to " Ople"
What's the difference between Opel and Ople? I've always wondered if the Hyundai Tuscon gets properly pronounced by its main demographic of buyers. Deeq Interesting information. Realised got nearly all wrong. Road to amendments. Appreciate if you could write up on Alphard (executive lounge) versus Velfire versus Elgrand. There is a group of people who now have extended families needing a vehicle like these. Unfortunately, their price range are fairly close which makes choosing difficult. Thanks. Looking forward to your write up. Thanks for the feedback still2016, i myself have been getting "hh-yonn-de" wrong all the while! Anyways we always try our best to do comparison tests whenever there are similar models with similar prices, we face all sorts of issues when booking cars for comparisons. 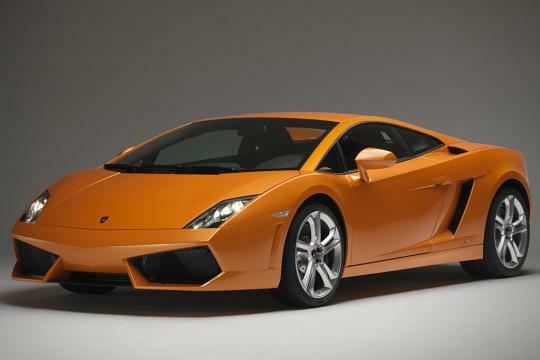 But nevertheless we will see what we can do for the 3 cars mentioned.